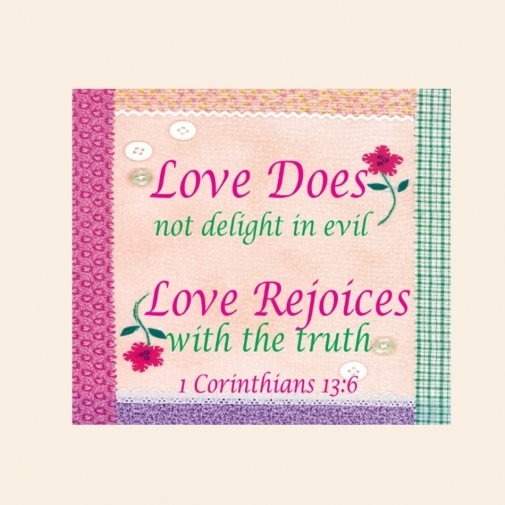 + Love does not delight in evil but rejoices with the truth. (1 Corinthians 13:6 New International Version). +This listing is not physically shipped to your residence, but is sent to the email address listed on the iCraft invoice as an 11 x 14 high resolution jpeg file once payment is received. 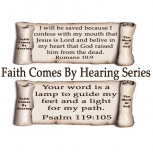 + © 2014 Love Rejoices Original Design, Rita Sullivan. For personal, non commercial use only. Not to be resold in any medium; intended purpose is for: personal use only.